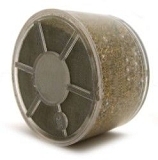 Use Coupon Code "sh10" and SAVE 10% ON YOUR SHOWER FILTER PURCHASES! 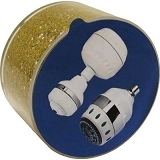 Sprite has always been the premier manufacturer of quality shower filters. 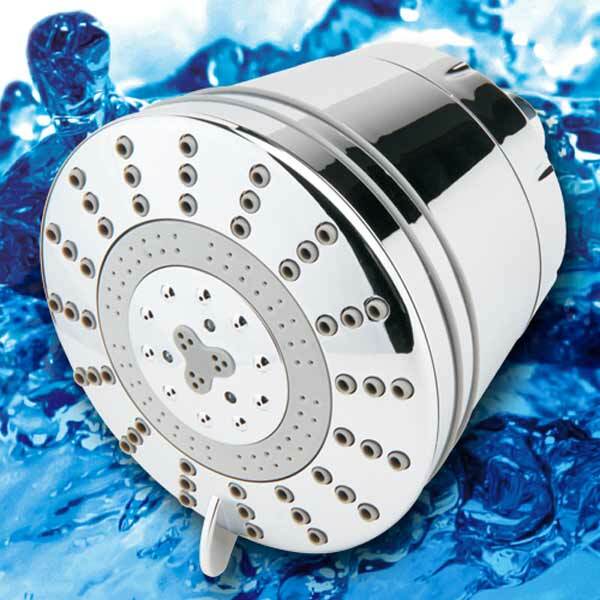 Designed to remove 99% of Chlorine from your daily shower, Chlorine is a known cancer causing carcinogen.